Refer to the video, Scheduling Settings, to learn more. 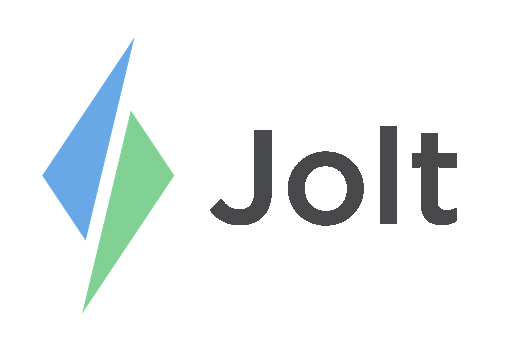 Login to the Jolt Web Portal, go to Settings then Location. Scheduling Settings, Location Settings will override the Company Settings. 1. Schedule Notice: This will be posted with your schedule and it will be sent out via text or email to all of your employees once it is published. 2. Allow Employees to Set A Preferred Schedule: This gives your employees the option to set what schedule they would like to work. You can disable this at anytime. 3. Require Employees to Give a Reason When Setting A Preferred Schedule: If this box is checked then your employees will need to give a reason as to why they want to work these hours. 4. Show Contact Information: If you select one of these it will allow your employees to have access to other people's contact information within Jolt Lite. 5. Days Before Time Off, Availability, and Preferred Requests: This controls how many days before the pay period an employee can input a Request. 6. Maximum Weekly Hours sets a threshold for how many hours an employee can work in the week. 7. Labor Forecasting: Set Group Labor Targets, Hourly and Daily Labor Variance Threshold, and Productivity Threshold here. a. Refer to the article Labor Forecasting. 8. Default Notification Methods controls whether or not you want your employees to receive text or email notifications. a. This can be changed on an employees profile by an admin or the employee.